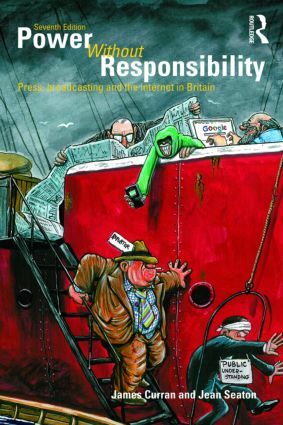 Power Without Responsibility is a classic introduction to the history, sociology, theory and politics of the media in Britain. Hailed by the Times Higher as the 'seminal media text', and translated into Arabic, Chinese and other foreign languages, it is an essential guide for media students and critical media consumers alike. BBC and broadcasting at the beginning of the twenty-first century. Assessing the media at a time of profound change, the authors set out the democratic choices for media reform.